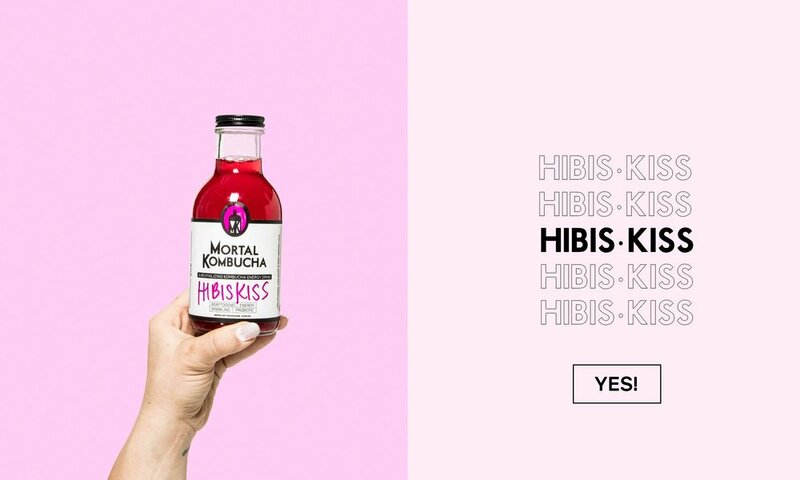 HAND CRAFTED IN SMALL BATCHES, MORTAL KOMBUCHA IS BUBBLY SMOOTH, SUPER REFRESHING & ABSOLUTELY ENERGIZING. WAIT A SECOND? WHAT'S KOMBUCHA? HOW DOES IT WORK? WHY DO I NEED IT? Mortal Kombucha is an all-natural, caffeinated kombucha energy beverage that transforms your body and mind at the molecular level. This drink uses organic fruit, natural enzymes, adaptogenic herbs, B-vitamins, probiotics and the power of L-Theanine to focus, revitalize and help you win at life. Drink up and #BeGutsy. Based out of Boulder, Colorado, Mortal Kombucha uses filtered and liquified atmospheric water vapor, frozen into ice crystals which fall as white flakes on the peaks of the Rocky Mountains, organic tea, non-GMO ingredients and clean energy from adaptogenic herbs like maca, yerba matte & l-theanine, to invigorate your life & balance your gut. !! GIVE US A SHOUT !! LIKE REVENGE, THIS DRINK IS BEST SERVED COLD.